The more information consumers have about their health care and their health care options, the better able they are to make decisions and choices that are right for their needs. 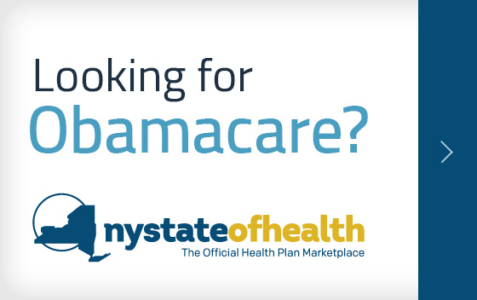 New York health care consumers have many rights, and many laws to protect those rights. The New York State Department of Health and the Department of Financial Services both have oversight of health plan operations including responsibility for reviewing and approving health plan provider networks, premiums rates, and monitor health plan performance. 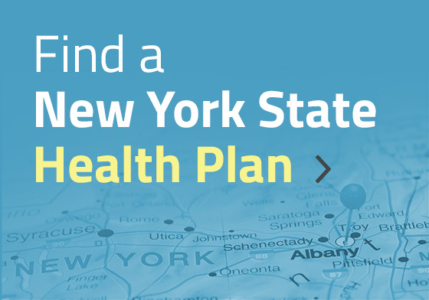 The New York Health Plan Association and HPA’s member plans are committed to providing consumers with meaningful information about health care—from what is covered to what is the cost of health care. Beginning April 1st, an important new law takes effect providing new protections to New York’s health care consumers. The Out-of-Network law (OON law) provides safeguards against unexpected bills from out-of-network health care providers that do not participate with a patient’s health care plan. The OON law also provides consumers with access to more information about the charges they might incur when they decide to see an out-of-network provider and will enable consumers who want to see providers outside their plan’s network to have their request reviewed by an outside party. 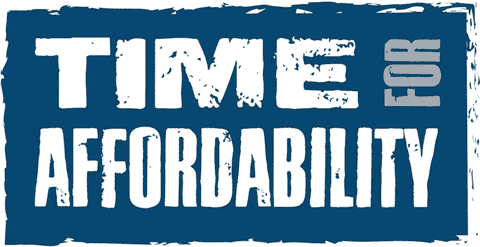 The new law offers sensible reforms that promote greater transparency and protect consumers from unexpected and excessive doctor bills.